Gerhard „Moshe“ Mendelson (1913 - 1976) was a German music-producer and label owner living and working in Vienna. He discovered Peter Alexander and Peter Kraus among numerous others. 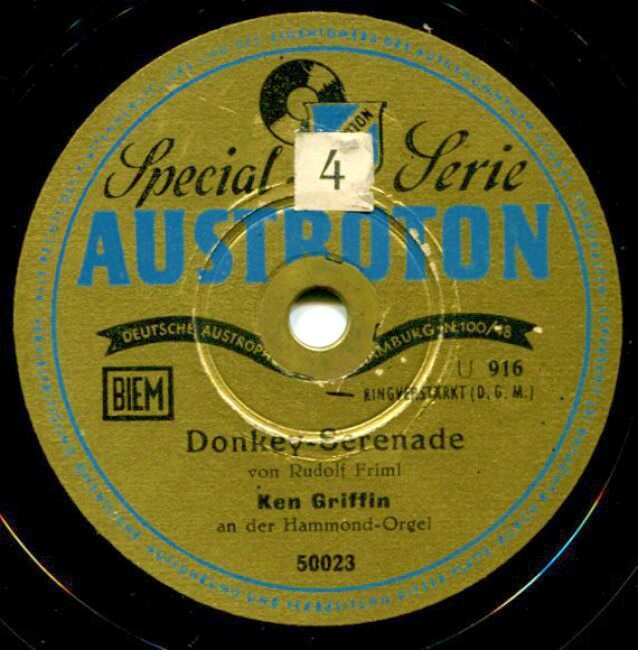 In May 1946 Gerhard Mendelson founded the “Austrophon Schallplatten Studio GmbH”, a recording studio and the label AUSTROTON. He organized within a few months the almost dead music infrastructure including a pressing plant. The recording studio was located in rooms of the famous “Wiener Konzerthaus”. 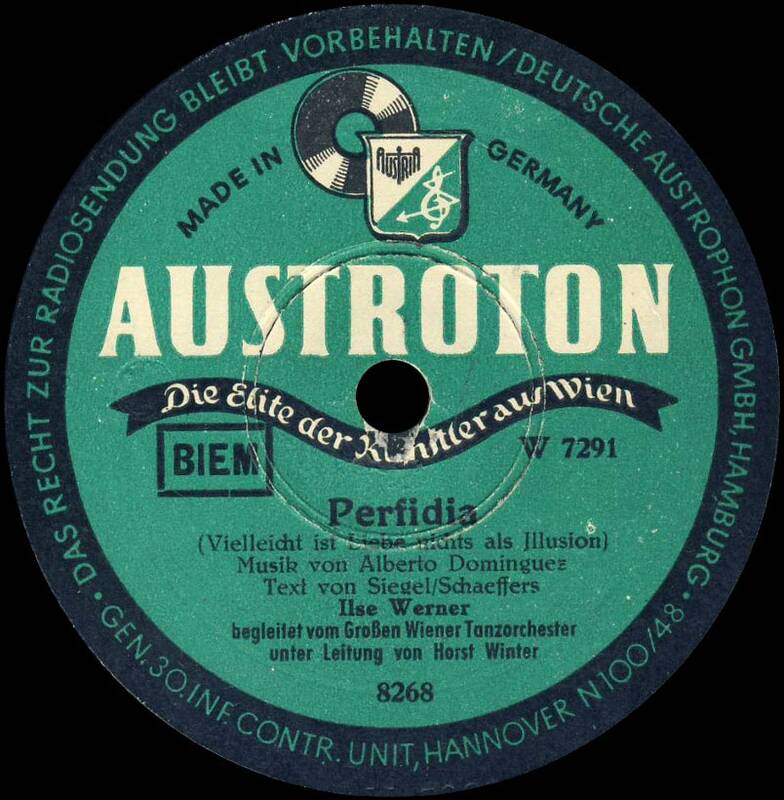 Mendelson and his label “Austrophon-Serie, Elite-Special (Austroton)” developed fast into a center of German language record production. In 1948 they started a connection with the austrian outlet of Swiss Turicaphon. 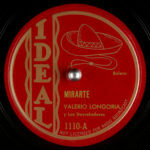 In November 1954 he joined Kirt Feltz in Köln and the result was contract with POLYDOR on Jan. 1st 1955. 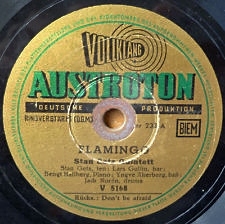 Today the “Austrophon-Schallplatten-Studio GmbH” is still located in Vienna. 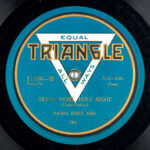 One special feature of the records is the reinforced ring, which embraces the center hole. 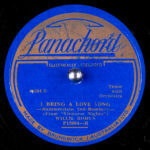 The intention for this is to make the records more long living in record changers as jukeboxes.